The Greek finance minister is learning that politics requires different skills from graduate school and media success. Some economists, from Imperial Russia to modern Indonesia, have done brilliantly, but Yanis Varoufakis could help write a book on what a doctorate isn’t good for. Greek Prime Minister Alexis Tsipras on April 27 reshuffled his team handling talks with European and International Monetary Fund lenders, a move widely seen as an effort to sideline embattled Finance Minister Yanis Varoufakis to a less active role in negotiations. 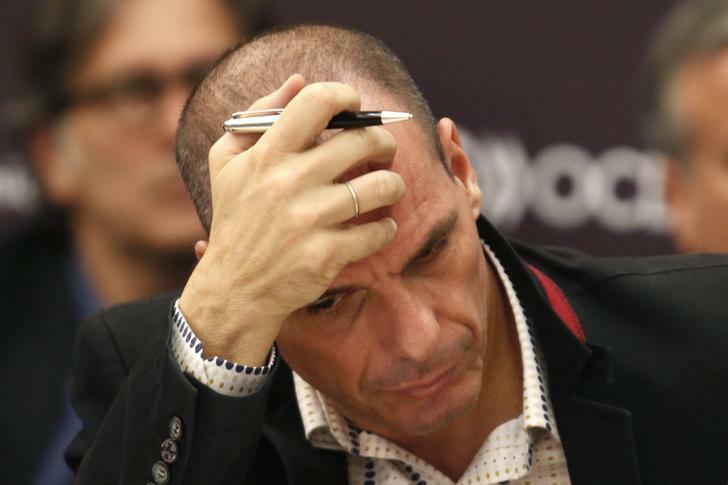 An anti-austerity economist who has angered peers with his brash style, Varoufakis is facing calls to quit after returning from a meeting of euro zone finance ministers in Riga isolated and empty-handed while Athens scrambles to avoid bankruptcy.